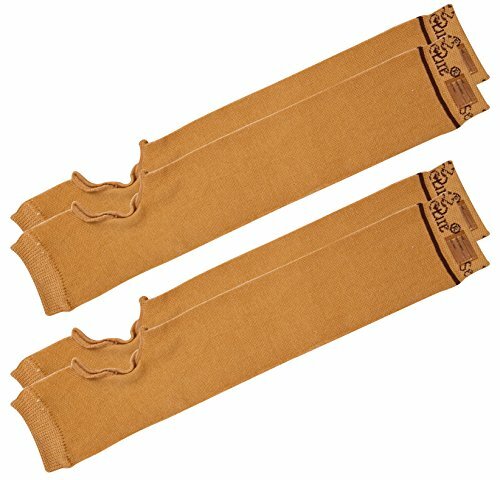 Help prevent skin tears, bruises and abrasions with seamless knit arm protectors that contour to the natural shape of the arm. Machine wash. One pair per package. Skin protectors are ideal for aged care residents that are historically or conditionally susceptible to skin trauma. As skin ages it becomes thinner, drier and more fragile and very prone to damage and skin trauma. 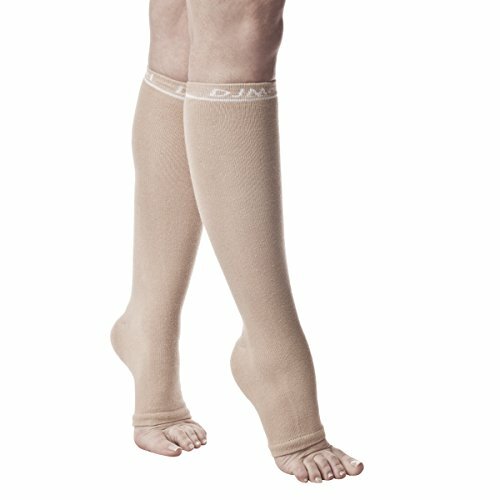 Avoid these skin traumas by wearing, soft skin protective leg sleeves. 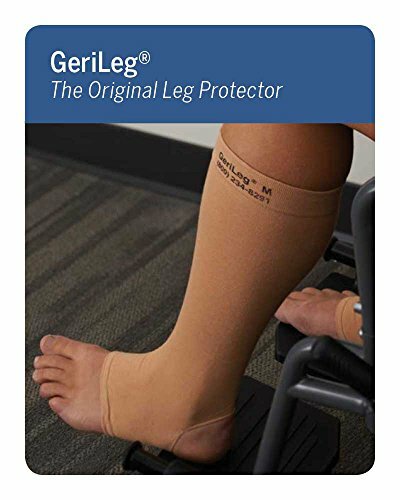 Help prevent skin tears, bruises and abrasions with seamless knit leg protectors that contour to the natural shape of the lower leg. Machine wash. One pair per package. 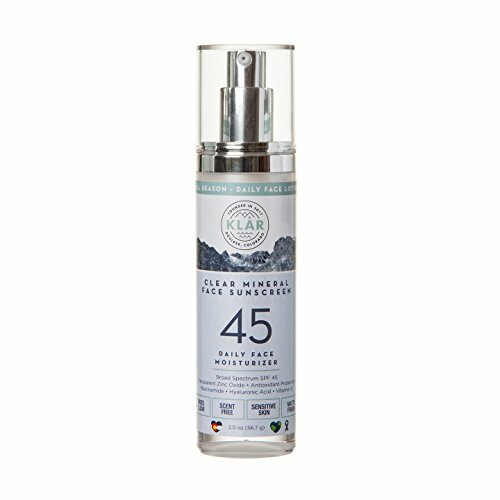 KLAR Clear Mineral Face SPF 45 Sunscreen - All Season Daily Face Lotion. Broad Spectrum UVA & UVB. Niacinamide, Hyaluronic Acid. Lightweight, Nontoxic, Tear Free. Dries Clear. For Very Sensitive Skin. KLAR Clear Mineral Face SPF 45 Sunscreen Lotion is sold by KLAR Medical LLC. We are a women owned socially responsible company in Boulder, Colorado. Our mission is to help protect the largest organ of your body - your skin. We created pharmaceutical grade cosmetically appealing products for sensitive skin that work for a variety of needs, from low key everyday endeavors to epic adventures at high altitude. Our products offer year-round preventative care for your skin formulated to help greatly reduce your risk of sun damage and skin cancer. From mountain summits to high deserts to beaches, we got you covered. Clear Mineral Face SPF 45 Lotion is a gentle, lightweight, high-performance mineral sunscreen made specifically for your face that is perfect to use every day year-round. This fast-absorbing moisturizing lotion dries to a transparent matte finish and offers effective daily protection with added benefits to improve skin appearance with daily use. ACTIVE INGREDIENTS: Zinc Oxide 12%, Octinoxate 7.5%. Includes two pairs of SecureSleeves, designed to protect sensitive skin from tears and abrasions while providing ultimate wearer comfort. Here at Personal Safety Corporation our success is measured by your satisfaction, therefore we strive to exceed your quality, savings and service expectations. 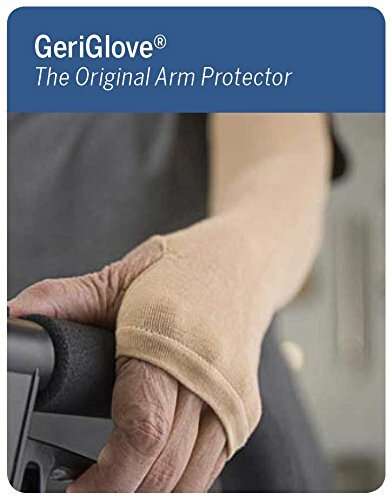 DJMed Arm Skin Protectors are highly recommended for use nursing aged care patients, in independent living settings, high care facilities or at home. 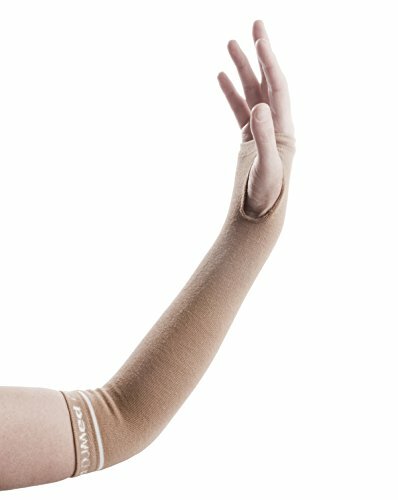 DJMed Arm Skin Protectors help protect thin, fragile skin tissue, offering a protective barrier protecting against skin tears and abrasions. Washable, non-slip padding helps provide even pressure distribution of compression bandages over the extremities. 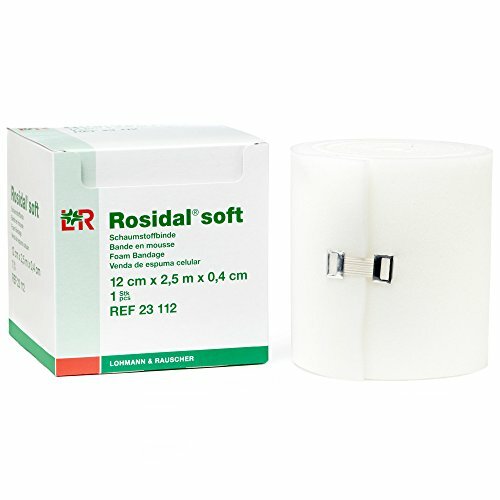 It is ideally-suited for padding under lymph-edema and venous edema compression bandage applications. Skin-friendly padding is made from polyurethane foam which is highly breathable and permeable to moisture. Mustela 2-in-1 Gentle Cleansing Gel safely and effectively cleans and soothes baby's hair and skin. 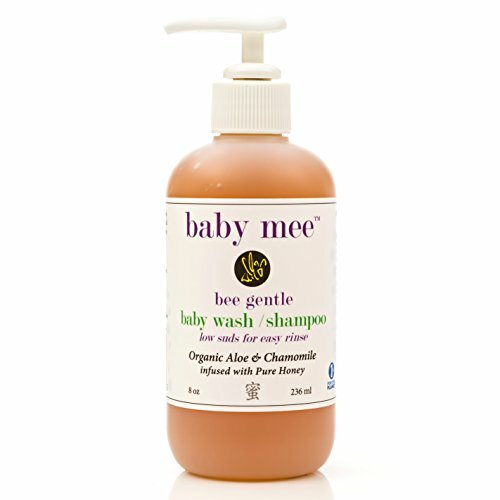 Composed of 92% plant-based ingredients and formulated with Avocado Perseose to gently hydrate and prevent dryness.